Industry veteran Ashwin Mistry (pictured) has perhaps seen it all, having started his insurance career in 1978 at what used to be known as Guardian Royal Exchange – now AXA – at age 17. 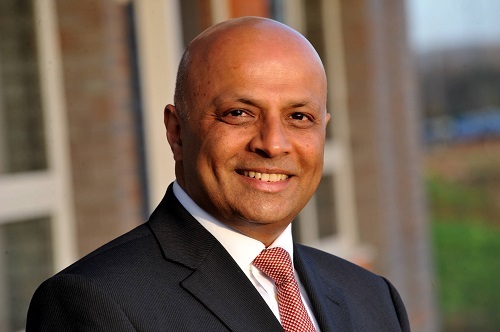 Insurance Business caught up with the former Chartered Insurance Institute (CII) president to hear his thoughts on issues hounding the industry, as well as his vision for the independent broking group where he serves as executive chair. Brokerbility, which Mistry helped establish more than a decade ago, recently welcomed Lloyd Bolam Insurance Brokers as its latest member. “We will continue championing the role of the professional independent broking community and long may we continue to provide a home for new and emerging staunch independent brokers,” said Mistry. With over 1,000 staff, Brokerbility has gross written premium in excess of £500 million. Prior to his CII presidency, the Brokerbility executive chair spent 26 years at Brett & Randall Insurance Brokers – first as a commercial insurance broker before assuming the role of director, which he held from 1985 to 2009. Sharing where he stands on Chartered status, particularly for brokers, Mistry stated: “Chartered is not a badge – it’s all about behaviour, ethics, and good practice. 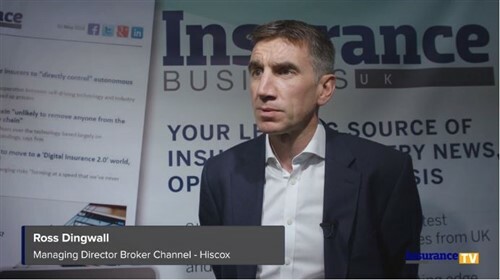 As for the subject of unrated insurers, Mistry is of the view that brokers who use them should pay a higher proportion-based Financial Services Compensation Scheme levy. “Also don’t forget to tell your clients, your PI does not protect you from failed insurers,” he added. In a parallel universe, Mistry wouldn’t swap insurance for any other industry. “I love what I do and I love the purity of insurance, so I just wish I was 20 years younger with what I think I know now and that would be my perfect job,” he said.